Hello and welcome to my art shop! @RockyDrago Hey!! is it possible to order a headshot of this dragon? [img]http://flightrising.com/rendern/350/423373/42337235_350.png[/img] I'll pay you in treasure, and send a CR now. I'd also be fine with affiliating with you, if you like, since you have that there! Hey!! is it possible to order a headshot of this dragon? I'll pay you in treasure, and send a CR now. I'd also be fine with affiliating with you, if you like, since you have that there! [quote name="RockyDrago" date="2018-08-20 17:22:42" ] @PQTracker Sure i can make a headshot of her, tho it is best if your send the payment after i tell you that im done with the drawing [/quote] @RockyDrago Alright! You can accept the trade anytime, but if it's better for you cancel the request and I'll send another one later. Thank you! Alright! You can accept the trade anytime, but if it's better for you cancel the request and I'll send another one later. 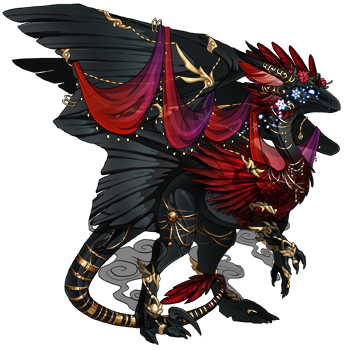 [quote name="RockyDrago" date="2018-08-20 17:27:08" ] @PQTracker do do you want her to have any apparel or no? 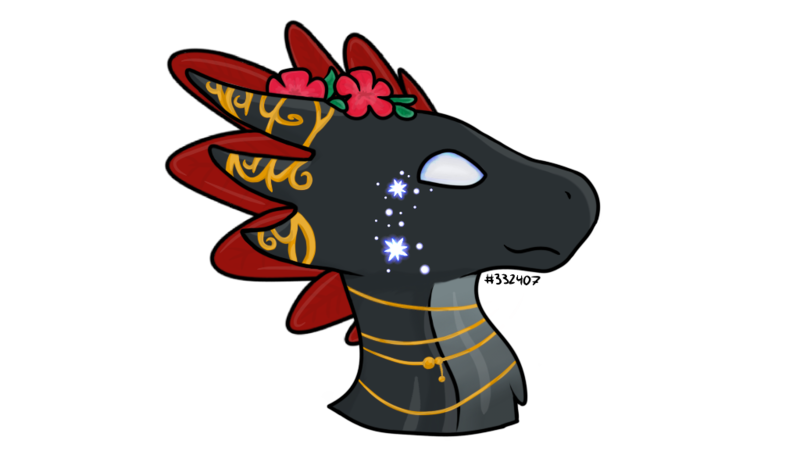 [/quote] @RockyDrago Since she's not wearing any head apparel, I don't mind if she does or not! If you're planning on including a bit of the haori (like the coatl's scarf in your example) sure! @PQTracker do do you want her to have any apparel or no? Since she's not wearing any head apparel, I don't mind if she does or not! If you're planning on including a bit of the haori (like the coatl's scarf in your example) sure! 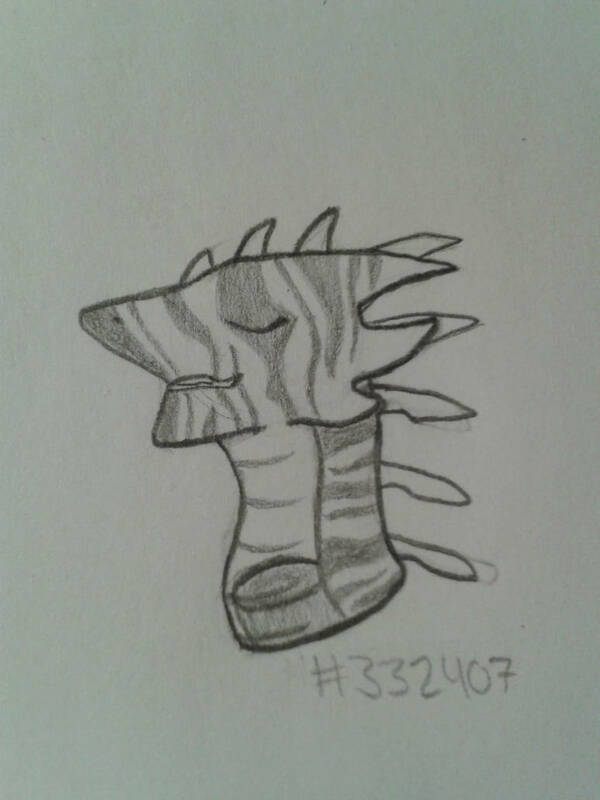 Hello @RockyDrago would you be willing to make a headshot for this dragon? If you don't mind it including the beret that would be awesome. I'll pay in gems and send the CR when you let me know to. 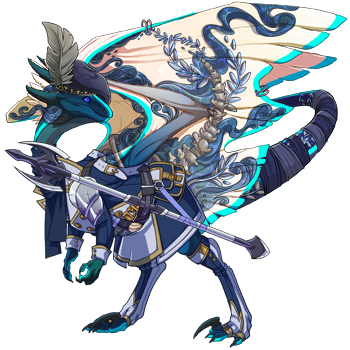 @Rpckydrago A headshot for treasure plz [url=http://flightrising.com/main.php?dragon=37604270] [img]http://flightrising.com/rendern/350/376043/37604270_350.png[/img] [/url] Aurum needs some good art. Aurum needs some good art. "Yeah. I'll murder for you." - The Dialogue option I never got. @PQTracker your art is done! (That means you can send the payment now) [img]https://orig00.deviantart.net/f7dc/f/2018/258/9/b/pqtracker_s_cassiopeia_by_rockydrago-dcmxv6f.png[/img] @BlueCoriander a slot is open! @BlueCoriander a slot is open!